The most beautiful video ever? Now I’m about to go roll one up, burn it, and watch that like 20 more times ! I think the Higgs bosun particles are just toying with our minds there 🙂 , amazing stuff. That’s amazing. Going straight to my science classroom. Is anyone able to offer an explanation for this beautiful effect for me and my twelve-year-old daughter? Thanks if you can. Is anyone able to offer an explanation for the effect for me and my daughters? As the string lengths vary at regular intervals, so will the resonant frequencies of the pendulums. So is this kind of like watching a queue of traffic in front of you waiting to turn right (for arguments sake) and their inticator lights flash out of time but gradually get closer and then flash perfectly in time for a moment then goes back out of sync? Thanks guys for taking the trouble to reply. Much appreciated. The pendulums are all different lengths, from short to long. The period of a pendulum depends on its length, and so they all have slightly different periods. They all oscillate with their characteristic period, and the patterns you see are as they go in and out of (temporary) sync with each other. They are all operating as separate pendulums – that they are all attached to one long metal bar is not significant. Swingtastic. I wonder if acrobatic physicists could replicate it on high wires? Wow! It makes me feel like I wish I knew the physics of why that happens. Yes, but can it click in an annoying fashion on a secretary’s desk? Thank you for posting this! I found great inspiration in it for a post of my own. Oh wow man. How so I build one? Use these pendulum lengths (in cm): 34.358, 33.049, 31.814, 30.647, 29.542, 28.497, 27.505, 26.565, 25.672, 24.824, 24.016, 23.248, 22.516, 21.818, and 21.152 cm. The values have too many decimal places because my gravitational constant was only accurate to one decimal place but they should get you close. You’ll want to have a mechanism to shift the lengths slightly anyway. These lengths should get you from 51 to 65 oscillations per minute in 15 steps. Soothed and realaxed or chillaxed . One can learn about acoustic beats by dry formula, but this is a beautiful manifold illustration. It makes me feel periodically repetitive. Wow, absolutely beautiful. I love how just when you thought the pattern had broken down, it re-emerged from the seeming chaos. 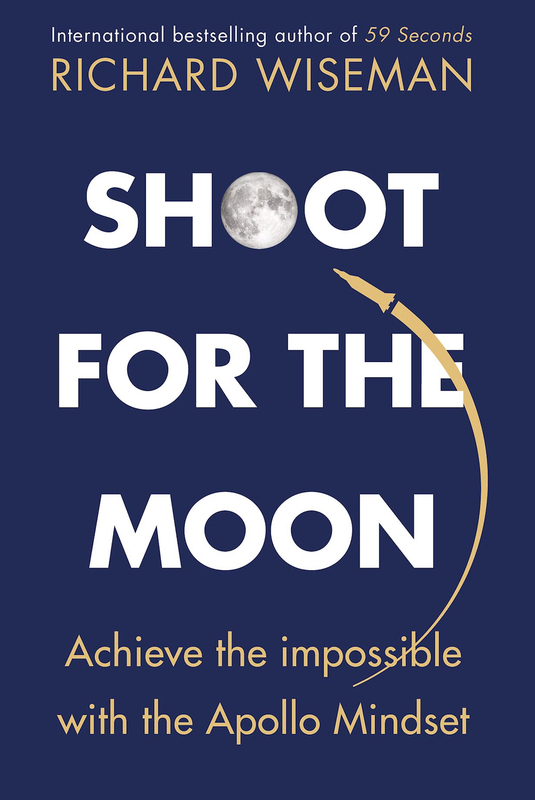 Well done–I remember seeing this in a physics class more than 50 years ago, and learned from it why planets are in their particular orbits (based on size, weight, etc); this definitely gets rid of the fable of an “unseen hand” controlling anything. This is refreshing. It’s actually even simpler than that – weight/mass doesn’t have any effect on either the pendulum or the orbits (other than the controlling gravitational field, eg the earth for the pendulum or the sun for a solar system orbit), it’s the same principle that makes two different objects fall at the same rate. One of the big questions in physics is whether gravitational mass and inertial mass are the same, and experiments like this so far suggest that it is. 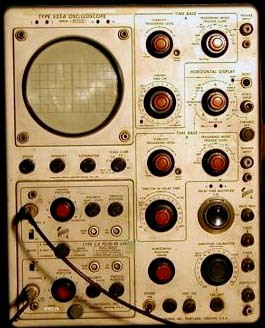 Makes me feel like I’m watching an old-school oscilloscope (http://www.barrytech.com/tektronix/vintage/tek535afront.jpg, e.g.) that isn’t synchronized. It seems to me, at first glance, that if you wanted to replicate this, the lengths of each pendulum must have a logarithmic relationship with the ones around it to reproduce this effect. I’d have to guess that if you haphazardly made each a little longer than the previous one, or even if you made each one a centimeter longer than the previous one, the effect wouldn’t match what we see in the video. Does anyone have the math background to confirm this? Mine isn’t up to the challenge. and THAT is why I love physics!! Physics is cool. I want one of these pendulums. i could watch this for hours. So beautiful, it makes me feel like both patterns and randomness are part of the design once set in motion. Got to love math, physics, watching these patterns evolve. Thanks! As I watched the video, I couldn’t help wondering if the balls would eventually sync back up. I was delighted to see them do exactly that. (Behave yourself, ball # 5). I found it most interesting how the brain finds patterns as three, four or five balls would appear to sync their swings. How does it make me feel? Joyous! I think it’s amazing how our brain “wants” to see patterns everywhere. It make me feel like they are dancing and that just makes me smile…. I would like to see the balls slightly larger on further away strings, so that they all appeared to be identical in size. wow… i can’t believe it ! !